The fertile and varied natural scenery for which Pelion is famous does not stop at the beaches. These are characterized by mountain foothills, vegetation-rich capes and wooded green areas and thus as diverse as the peninsula itself. Fine sandy beaches in the east coast of Pelion, hidden creeks in the southeast coast of Pelion, fertile groves in Mount Pelion, gulf cliffs in the west coast Pelion. And in between: a lot of service, sea and gastronomy. Many holidaymakers annually appreciate the exciting beach holiday in the midst of cultural diversity as well. The beautiful peninsula is a true holiday paradise. 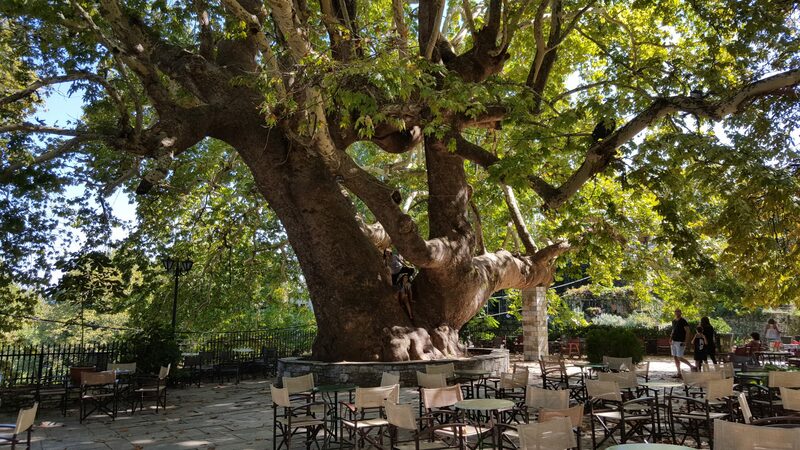 Less known and crowded than the great islands and resorts in Greece, this small place in central Greece is distinguished by a wealth of natural treasures, breathtaking beaches and many excursion options. The places in Pelion peninsula are characterized by some similarities. It is located on the Pagaschitikos Gulf, which is popular dream destinations for recreation fans as well as hikers. The respective places differ already in some points. That’s why we’ll tell you first what is going on in the seaside places before going to the individual places in particular. A large number of the most beautiful Pelion beaches are located in the east coast and are synonymous with the most beautiful beaches in Greece. This side is known for its perfect combination of warm Mediterranean climate, lush vegetation, crystal clear sea and varied coastline, as well as various beach types. Popular places are Papa Nero beach, Agios Ioannis village, Mylopotamos beach and Damouchari. The west coast of the Pelion peninsula is very articulated, with many coves. In most of these bays it is possible to find regular standard accommodation in holiday homes and apartments. 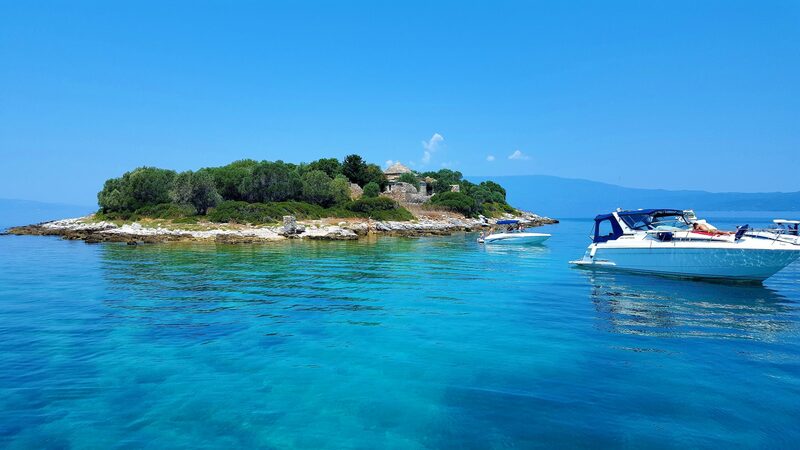 These bays are perfect places for those looking for a quiet holiday away from the tourist paths and want to enjoy the beautiful atmosphere of unspoiled nature, lush vegetation and the crystal clear sea. Famous places are Kala Nera, Afissos, Lefokastro and Milina. You are looking for the perfect holiday on the beach and sun, with warm, crystal clear water, clean apartments almost directly on the waterline, where you can relax with perfect service and loving hospitality? Pelion offers exclusive cottages by the sea, with spectacular views of the sea. Above all, Pelion has much more remote, truly romantic bays and beaches to offer than you might expect.